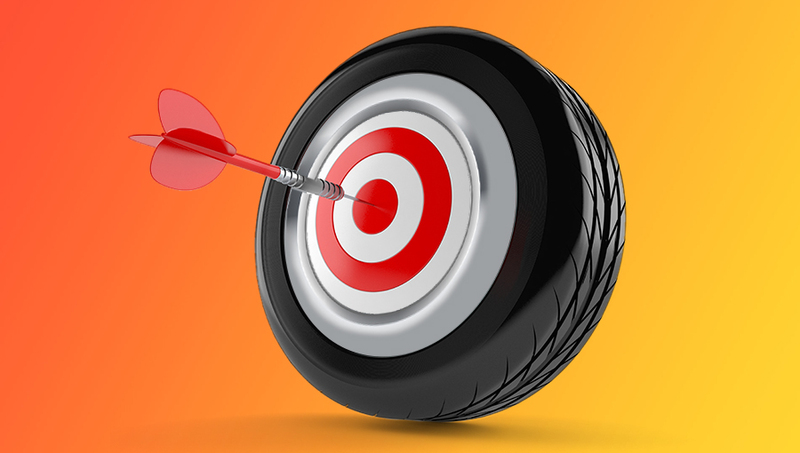 So what is the key to successful automotive marketing using your website and direct marketing tools? There are a number of things you can do to stay ahead of other dealers, and maximize your traffic. Most websites already optimize and resize automatically across smartphones, tablets and the web, but they don’t all look good. Check to see what your website looks like on each device type and make sure all the standards are being met. Navigation has to be quick and easy. On a smart phone, that means “thumbability”. Ensure contact forms and online requests are easy to find, easy to complete, and available on every page. You never know exactly what will trigger a consumer to reach out to you. By the way, follow up on form leads within 15 minutes. Your competitors are just one click away! Present phone number and business hours by department. Provide tools that are intuitive to use. If they have to figure it out you’ve missed the opportunity. How to implement this now: Sit yourself down with a customer and watch them go through your website, at their own pace. Watch them on a laptop or desktop computer. Watch them on a smart phone. Watch them on a tablet. Do it with at least three different people that represent a cross-section of your customer base. Pay attention to what they experience and how they feel about it. Then make the changes to your site that will help them enjoy a better, more fulfilling experience. Merchandise. Merchandise! Vehicles online will not sell themselves! Highlight vehicles that are new to the lot, have a reduced price or a low mileage. Make note of any flaws the car might have; transparency builds trust. Hiding facts until the consumer arrives destroys trust. How to implement this now: Use the points as a checklist and click through your online inventory. Anything that doesn’t include a check for each point, needs your immediate attention. Go through your online inventory and sort for vehicles that have been there over 30 days or have had very few clicks. Start with those. Place them front and centre on your home page, inventory page and on relevant VDP’s. Create a promotion for every department. Feature your parts and service offers. Not everyone visiting your site is there to buy a new car. Change up your offers every month! Give people different reasons to book appointments with your team. Test different types of offers for each department, track the results, so you can gain an understanding of what types of promotions work best with your customer base and market area. How to implement this now: Create a promotions strategy with offers by department for the upcoming three months. Each month, measure the results and compare which work best, then use the attributes of those promotions to build your plan for the next three months. Make a list of competitors in your market area. Visit their websites to bookmark and save them to a folder on your browser, so you can always quickly click to keep an eye on what they’re doing. Each month, list what promotions they offer by department so you can determine what changes, if any, you need to make to your own promotions and offers. Always ask customers if they visited other dealership websites before deciding to come in to your store. 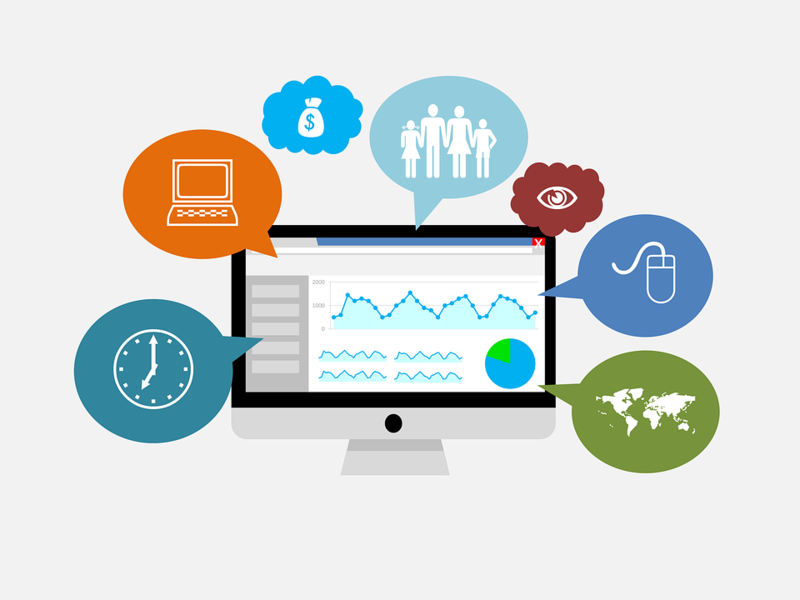 A little conversation on the topic goes a long way to providing you with real customer insights on what might make your website an even better experience that converts more visitors to leads. How to implement this now: Use your checklist to assess what’s working on your website, and apply it to other dealerships in the area. That way you’ll have a simple way to score yourself against your competitors. Create personalized messages, highly targeted to specific segments of your customer database that would likely be in market for what you’re offering. Smaller, targeted campaigns give your team more opportunity and motivation to follow up on real leads. Follow up on leads! Leads from direct marketing campaigns should be followed up within 15 minutes. It demonstrates to customers you are on top of things, their business is important to you, and that you are committed to servicing their needs. Plus, it results in more sales. Everybody wins. How to implement this now: Prioritize what you need to sell today. Do you have too much inventory of a particular vehicle on the lot? Are you flooded with stale used inventory that need to move? Are you short on specific vehicles that customers keep asking for? Are you running light on service appointments? Once you know what you want to accomplish you can filter your database for customers that might be in market for that campaign offer. You’ll get a better ROI when you send five different campaigns to different customer groups with the most relevant offer than to blast everyone with this month’s big promotion. One more tip, if you’re interested. Vicimus products let you do all the things listed above, plus our team works with you to get it all done each month. We’d love to talk to you about Glovebox CMS and Bumper direct marketing platform when you’re ready.